Haven’t you ever lost someone? – Why do you act like that? – the man asked the nightingale. – Don’t you see that my beloved, who loved your song so much, is no longer here by my side? 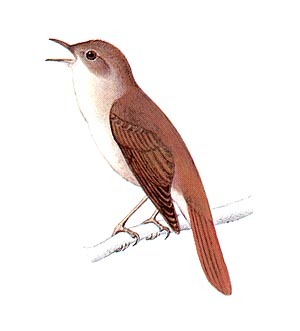 – I sing because I am happy – answered the nightingale. – Haven’t you ever lost someone? – the man insisted. – Many times – answered the nightingale. – But my love still remains all the same.